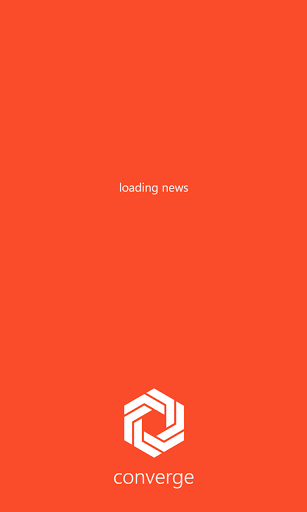 Let me introduce you a a new news aggregating App named "Converge"
As the name suggests.. 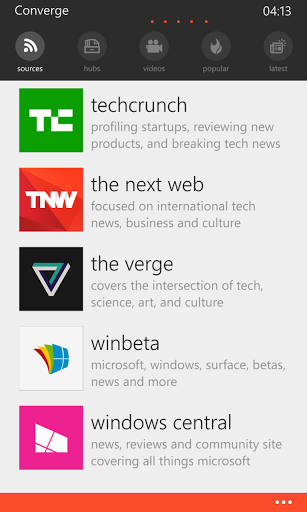 It provides us Technology News coverage from various sources Those are :- TechCrunch, The Next Web , The Verge , Windows Central and WinBeta ! 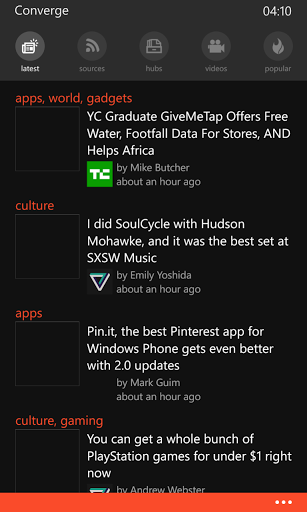 Yeah you will get all windows phone and microsoft related articles also ....😉!! 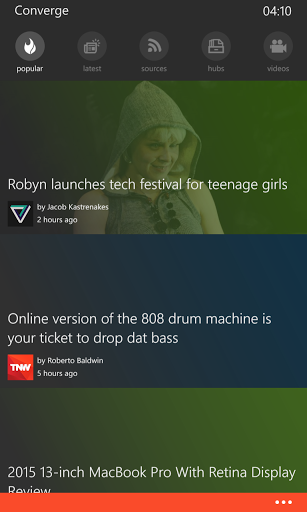 You can choose your news sources among those... And all those stories are presented in a Beautiful, Windows Phone Native type customisable Interface! App Greets you with Popular Feed as you open the app with full slideshows pics or three on one page UI(Can be changed in settings) you can swipe left and right for other screens .... It provides you fast and fluidic experience! Also consists of a Video Hub And can play HD videos .... With the help of Youtube, And Viemo Apps respectively! Check the screenshots posted below to discover how Cool this app is! 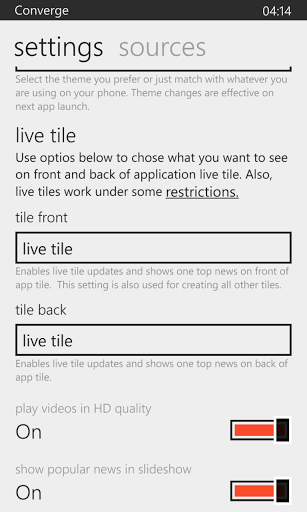 Don't forget to pin its live tile to HomeScreen! 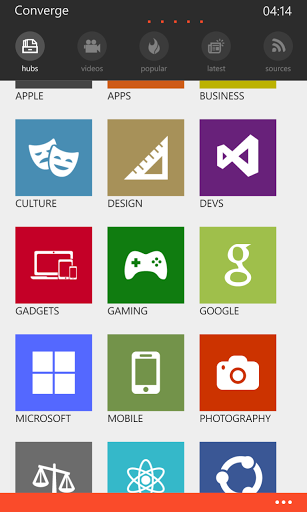 and don't forget to tell us about your contestant for the shootout of Best Camera App for windows Phone! !